Talalay Living Solid Talalay Latex Pillow Review was recently completed by the MattressJunkie.com team. Talalay Living uses 100% American Talalay Latex for all of their products. We have recently reviewed their mattress topper and dog bed and found both to be extremely nice. 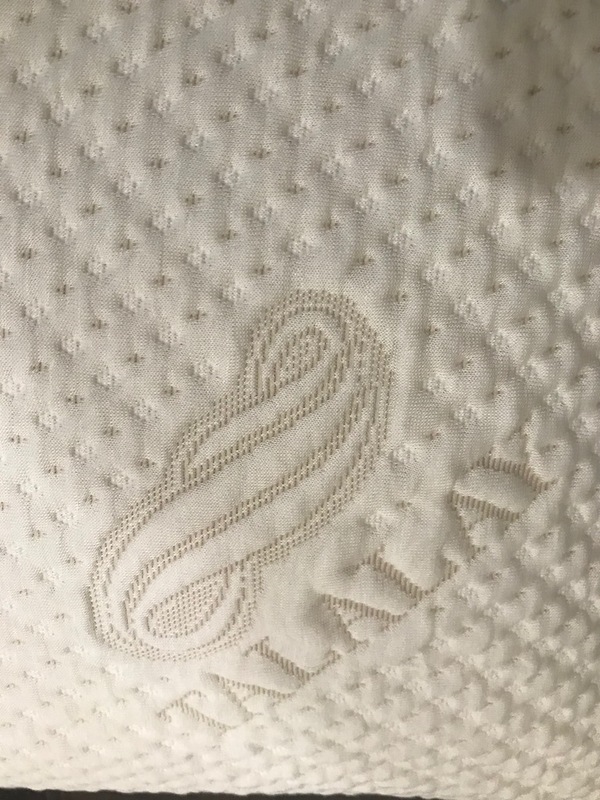 If you haven’t experienced Talalay Latex, you are missing out. The soft, buoyant feel of Talalay Latex is unlike any texture you have ever experienced. Talalay Living strives to ensure that everyone experiences extraordinary sleep. Check out more on the Talalay Living Solid Talalay Latex Pillow below. What sleep position is best for Talalay Living Solid Talalay Latex Pillow? The Talalay Living Solid Talalay Latex Pillow molds to the pressure of the sleeper’s head and neck so any sleep style will work well on this pillow. Tell me more about the Talalay Living Solid Talalay Latex Pillow cover. Talalay Living Solid Talalay Latex Pillow uses a natural cotton liner covered in soft bamboo fabric. The cover is light and breathable. 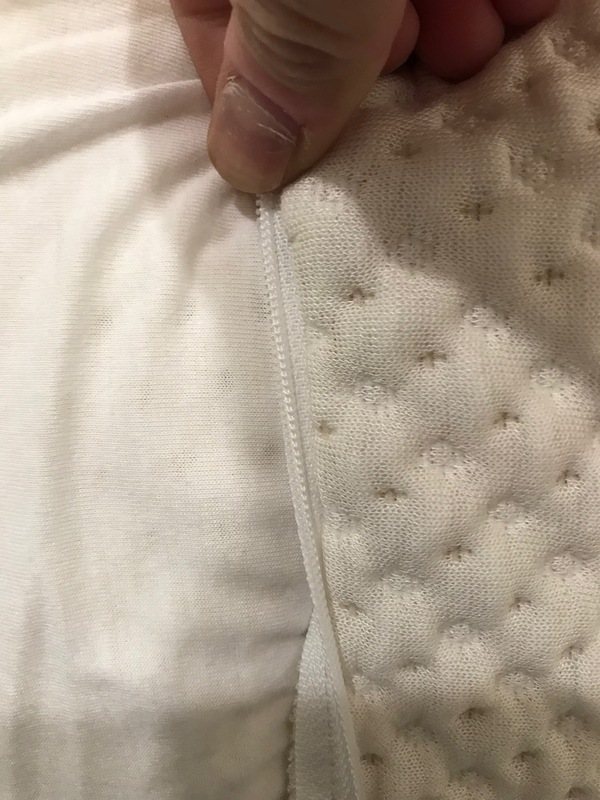 What’s under Talalay Living Solid Talalay Latex Pillow cover? The Talalay Living Solid Talalay Latex Pillow is made from 100% American Talalay Latex. The pillow has a medium profile and provides maximum support. Talalay Living uses their own technology called Talaflex. Talaflex is an open celled technology that provides superior air circulation to ensure the sleep surface stays cool. How much does the Talalay Living Solid Talalay Latex Pillow cost? Talalay Living Solid Talalay Latex Pillow comes in standard and queen. Standard is $99 and is 15.7 inches (length) x 24 inches (width) x 6.5 inches (height). The queen size pillow is $129 and is 15.7 inches (length) x 27.5 (width) x 7 inches (height). Talalay Living sells 2 packs of pillows for $148 for standard and $193 for queen. Would we recommend the Talalay Living Solid Talalay Latex Pillow? The Talalay Living Solid Talalay Latex Pillow gives the sleeper just the right amount of support to ensure spinal alignment while maximizing comfort for a restful sleep experience. 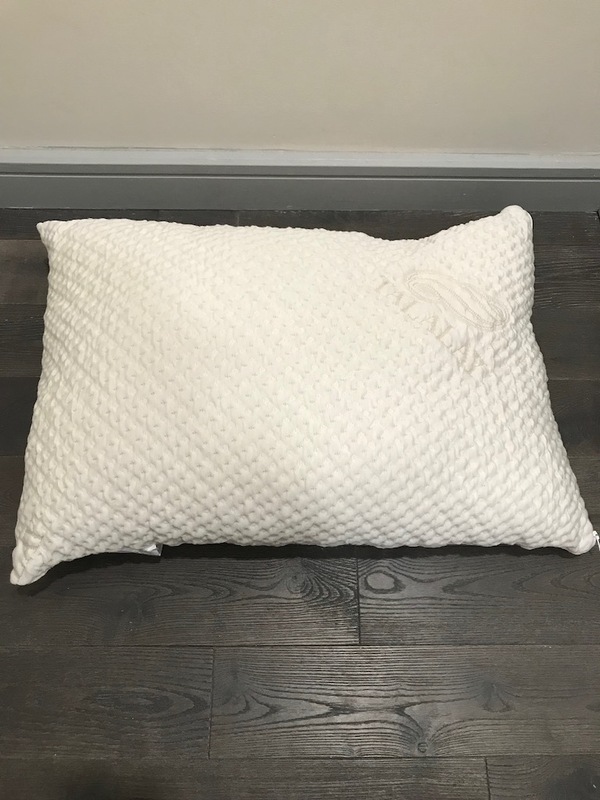 Each pillow is handmade in Connecticut and uses 100% American Talalay Latex. You never have to worry about the pillow going flat. Talalay Latex is excellent for allergies as it is naturally hypoallergenic. Once you try this pillow, you won’t want to sleep without it. Trust me on this one. 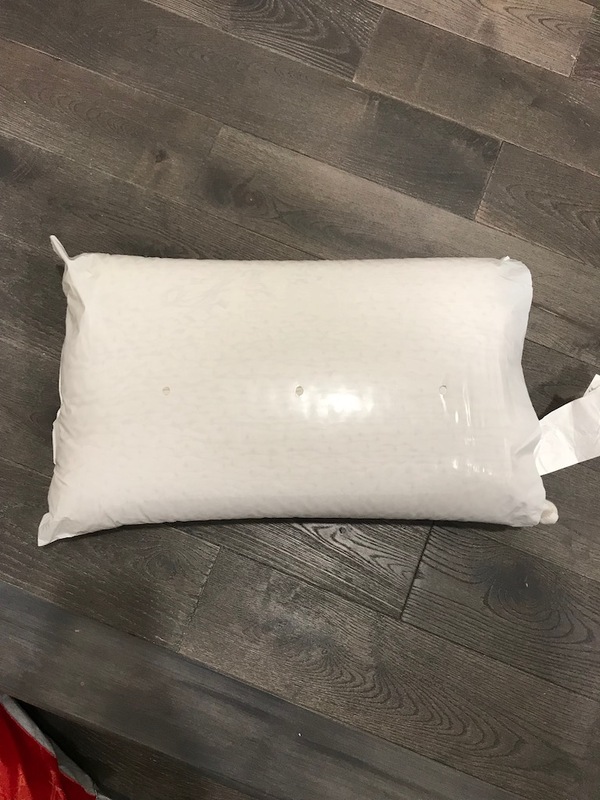 Get your Talalay Living Solid Talalay Latex Pillow here…..